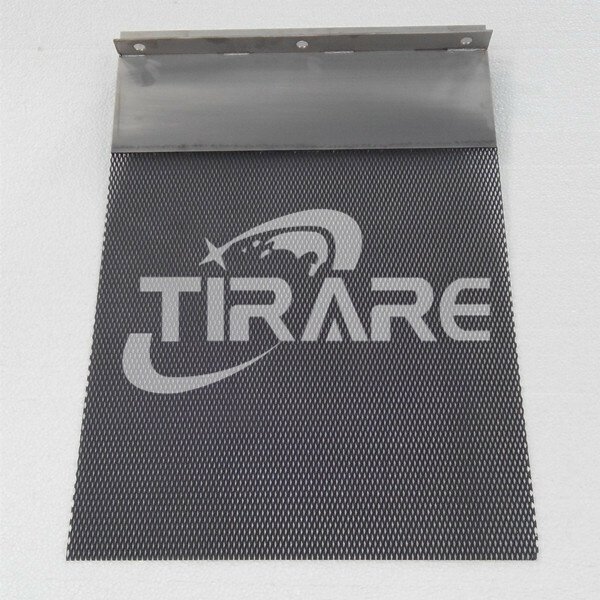 It is our goal to give our customers the best service available in the industry at a reasonable price. 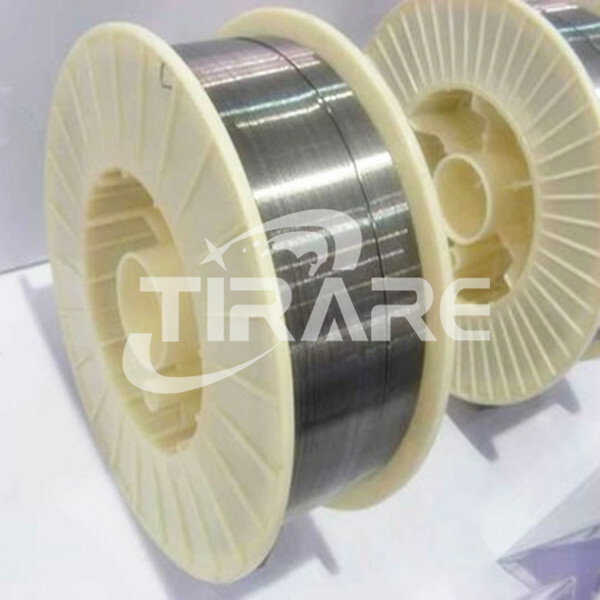 More materials such as Nickel, Zirconium, Tungsten, Molybdenum, Tantalum, Niobium, Hafnium, please contact us! 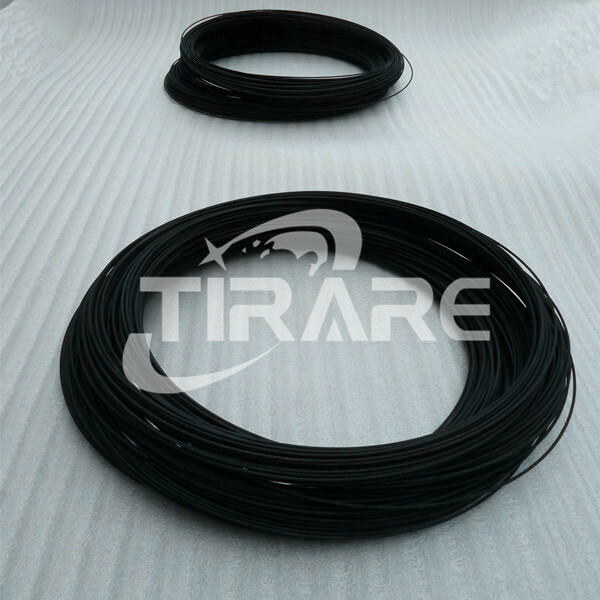 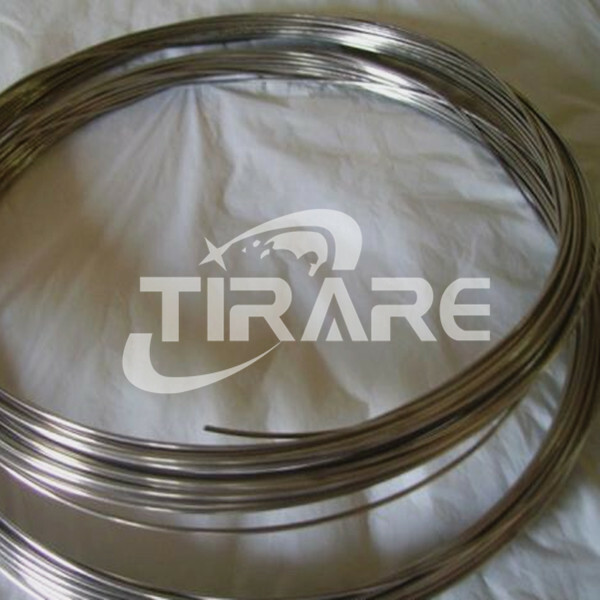 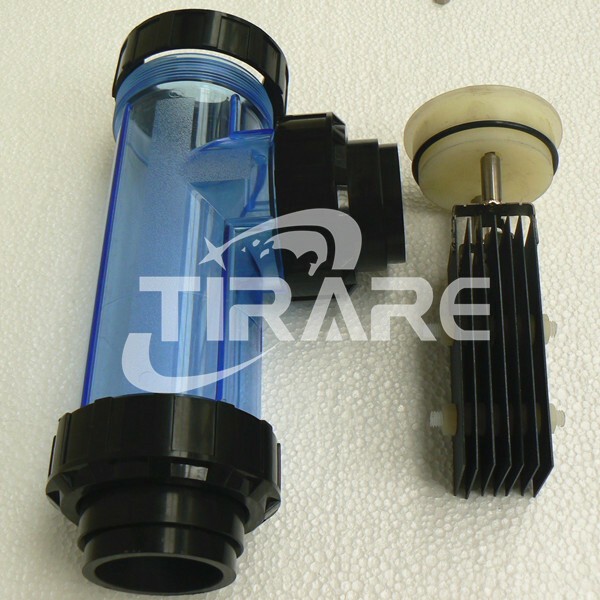 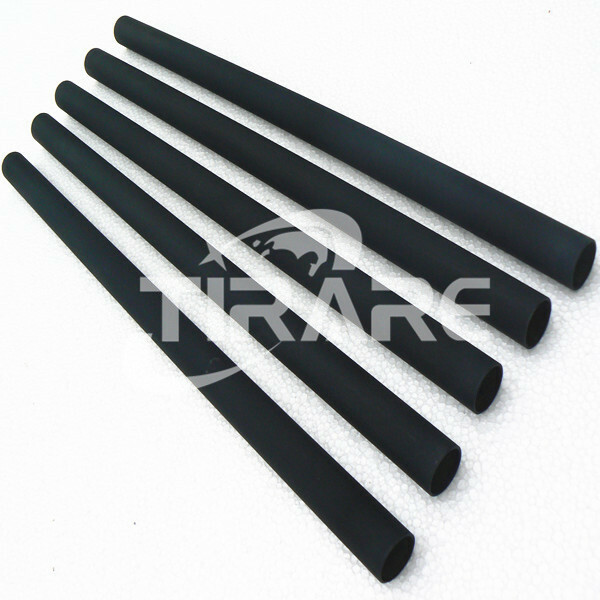 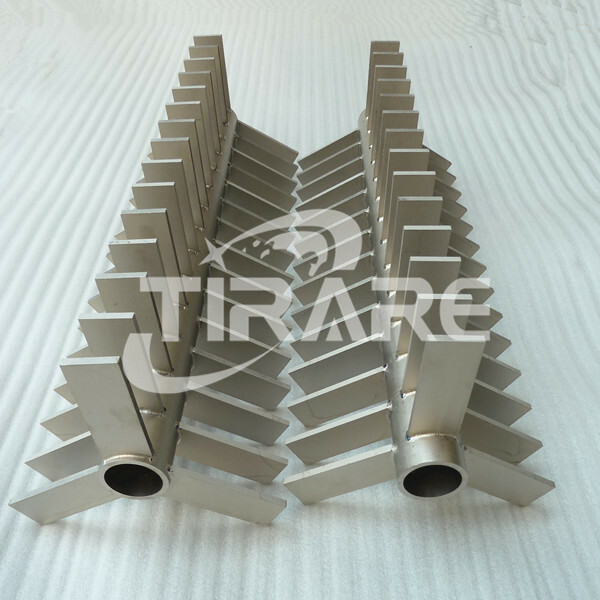 Baoji Tirare Metal Co., Ltd., is a professional manufacturer, producing and supplying mainly Titanium series materials and products including titanium raw material, titanium forgings and pipe fittings and titanium electrodes in various applications such as water treatment, metal electroplating and cathodic protection, etc. 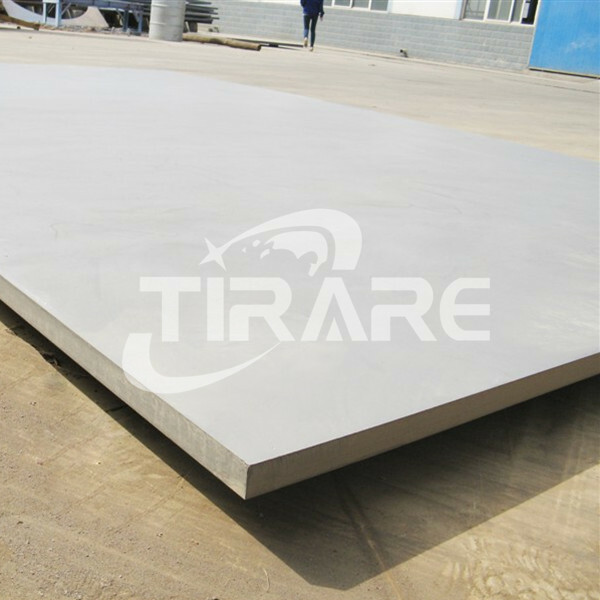 Other refractory rare refractory metal materials and products such as Nickel, Zirconium, Tungsten, Molybdenum, Tantalum, Niobium, Hafnium are also covered in our business line. 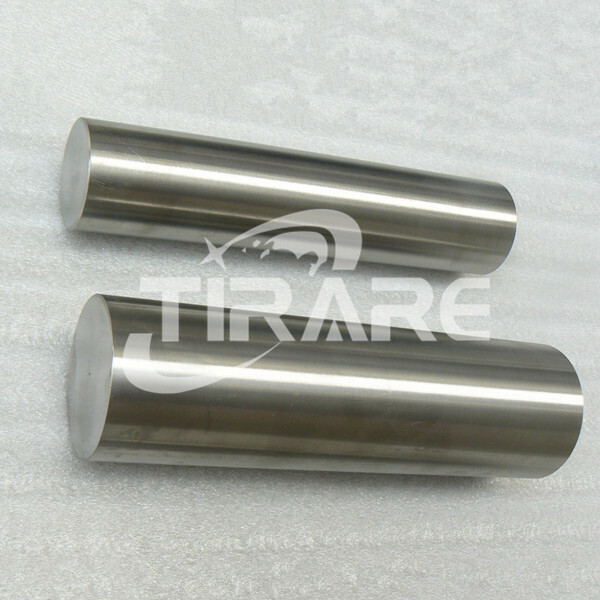 Our factory founded in Baoji in 2014, we provide our customers with not only raw materials, but of machined and fabricated products, making Baoji Tirare a complete rare metal source in the Baoji - China’s titanium valley.Our knowledgeable staff has decades of collective experience in providing the advice, choosing suitable materials, and services you need. 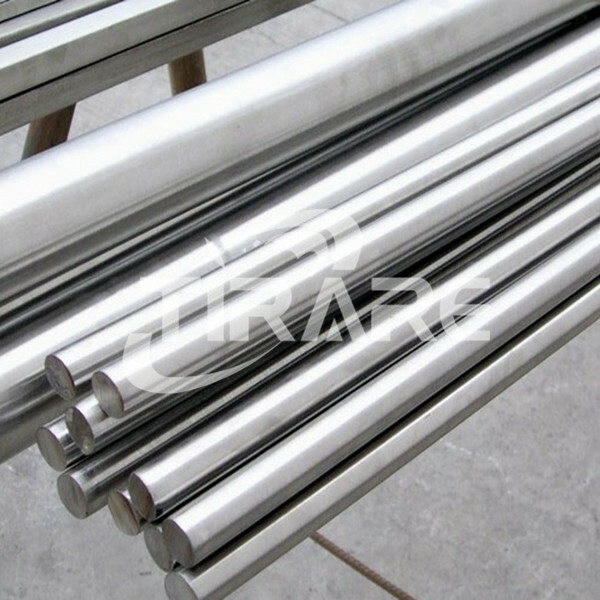 This knowledge base also includes the expertise to meet your producing requirements with quick delivery. 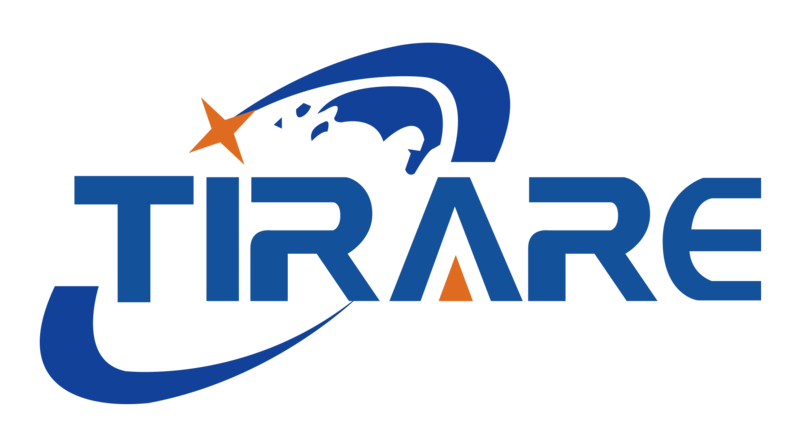 Our list of satisfied customers throughout the Europe, Russia, Singapore, Taiwan, Turkey and around the world. 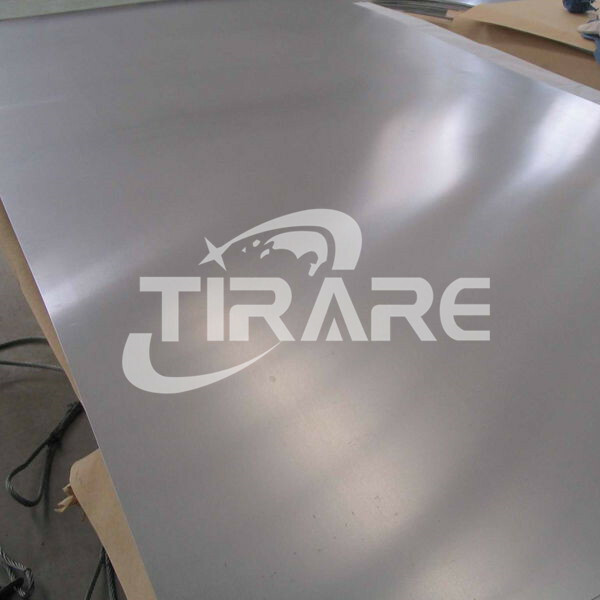 We supply titanium to all industries including: aerospace, automotive, medical, chemical processing, industrial & marine anti-corrosion, oil & gas drilling platform. 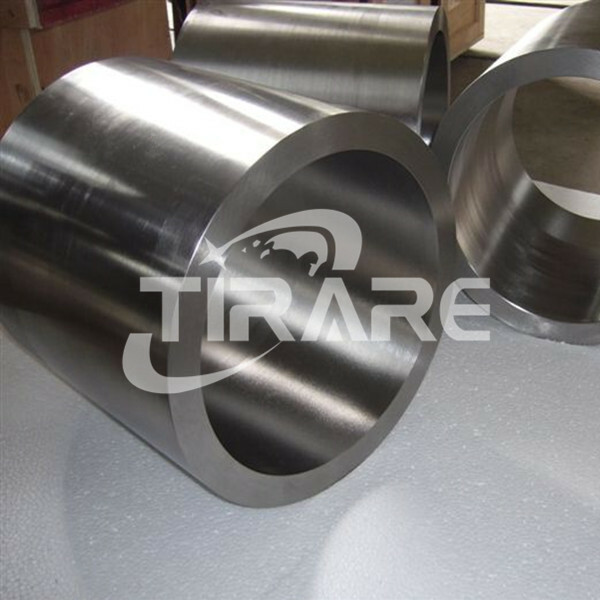 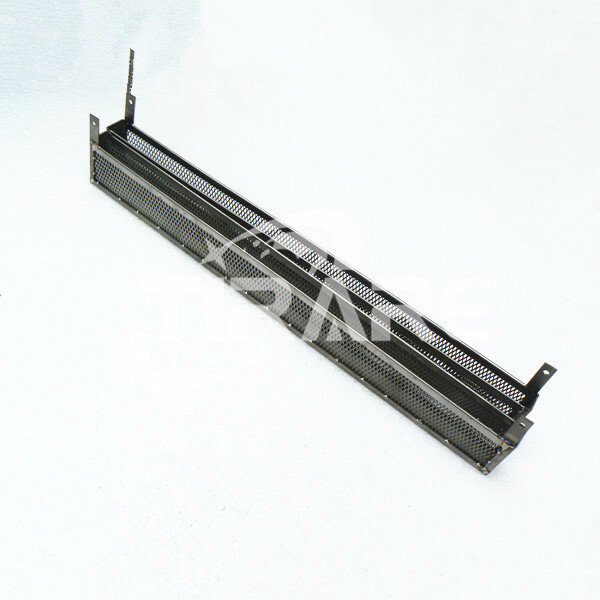 All products are traceable to the original manufacturer and are available with mill certification. 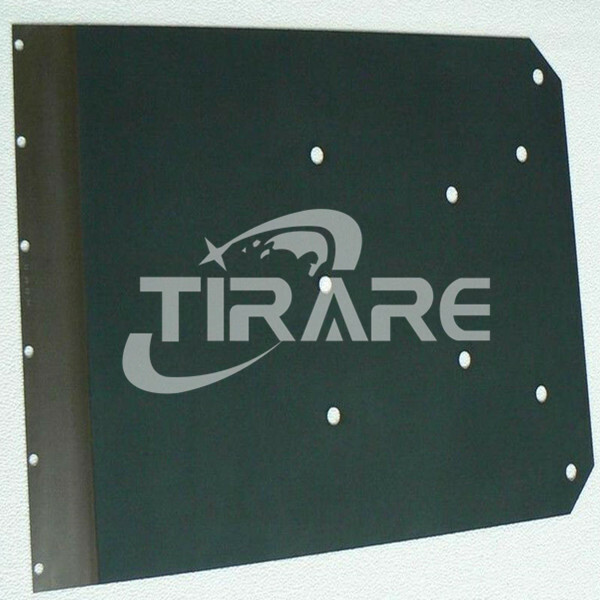 We are responsible and dedicated to providing personalized quality service to all of our customers. 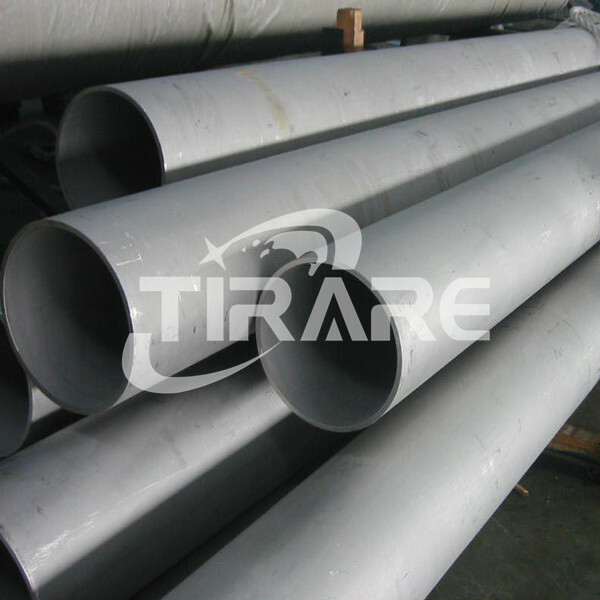 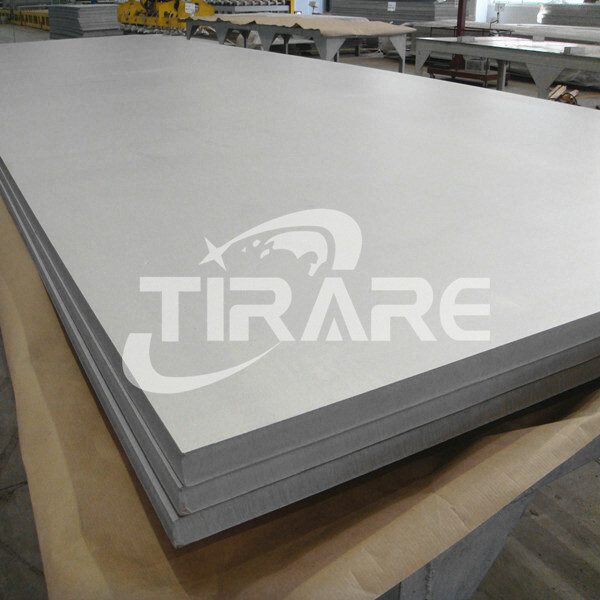 Whether you require standard stock sizes or made to print forgings, fittings or standard parts, or any other refractory metals such as tungsten, molybdenum, tantalum, zirconium, hafnium, vanadium, and niobium, Tirare will be always your first option. 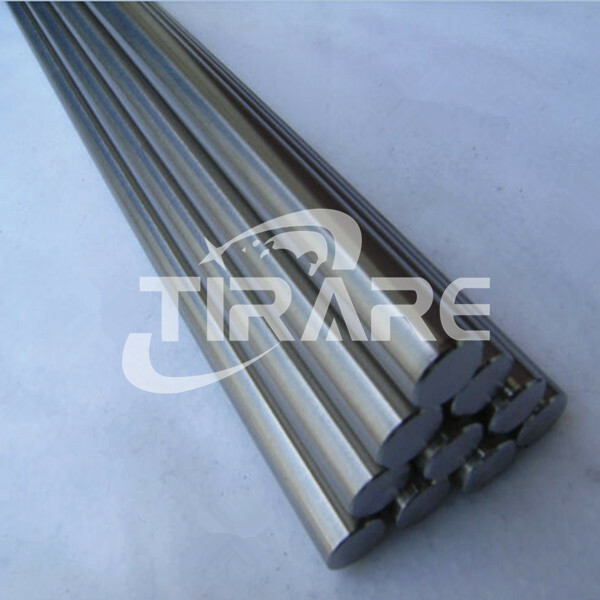 A professional team work on production and research on titanium materials and products for anti-corrosion equipments, electroplating lines and other fields may use titanium. 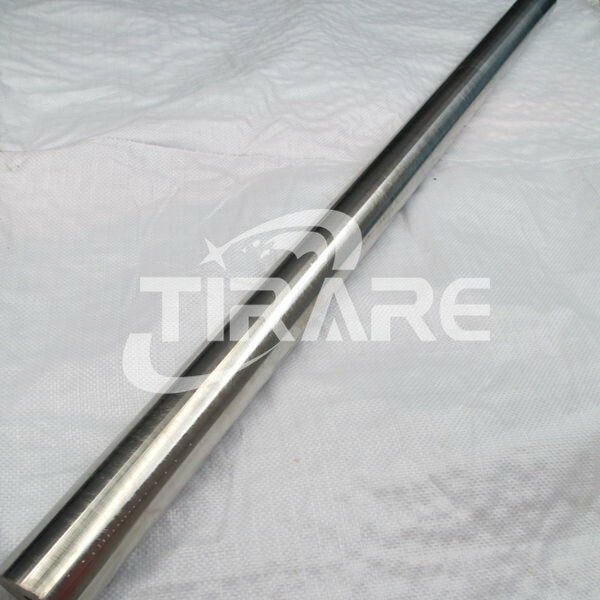 Provide you customized products and gather strong resources and in China's Titanium Valley-Baoji to satisfy your requirements. 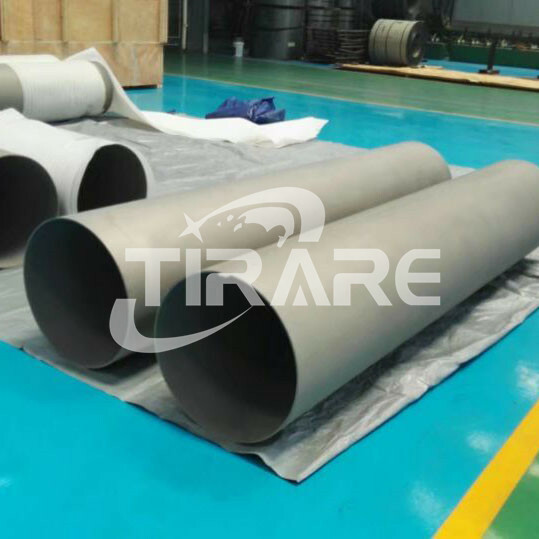 A strong and powerful Quality-Control team to gurantee every detail of pre-production, production process and pre-shipping inspection.